TOEFL Dublin – TOEFL exam preparation classes in Dublin – Private and small group tuition, face-to-face or via Skype, in preparation for the TOEFL examination. 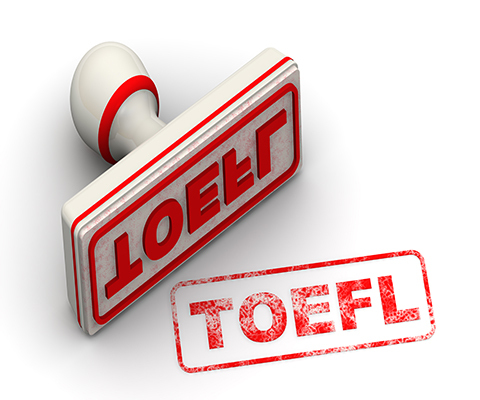 TOEFL is a test to measure the English language ability of non-native speakers wishing to enroll in English-speaking universities. 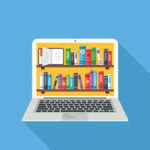 The test is accepted by many English-speaking academic and professional institutions, recognized by more than 10,000 colleges, universities and agencies in more than 130 countries, including Australia, Canada, the U.K. and the United States. Why choose Tutorials in Dublin for TOEFL? Online TOEFL test preparation available to candidates in Ireland and abroad. Wide range of TOEFL exam preparation and study material.